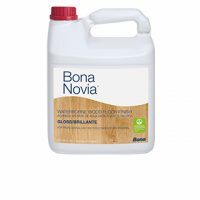 Tags: anti-slip, bona, satin, traffic, waterbase. 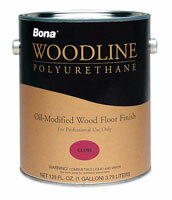 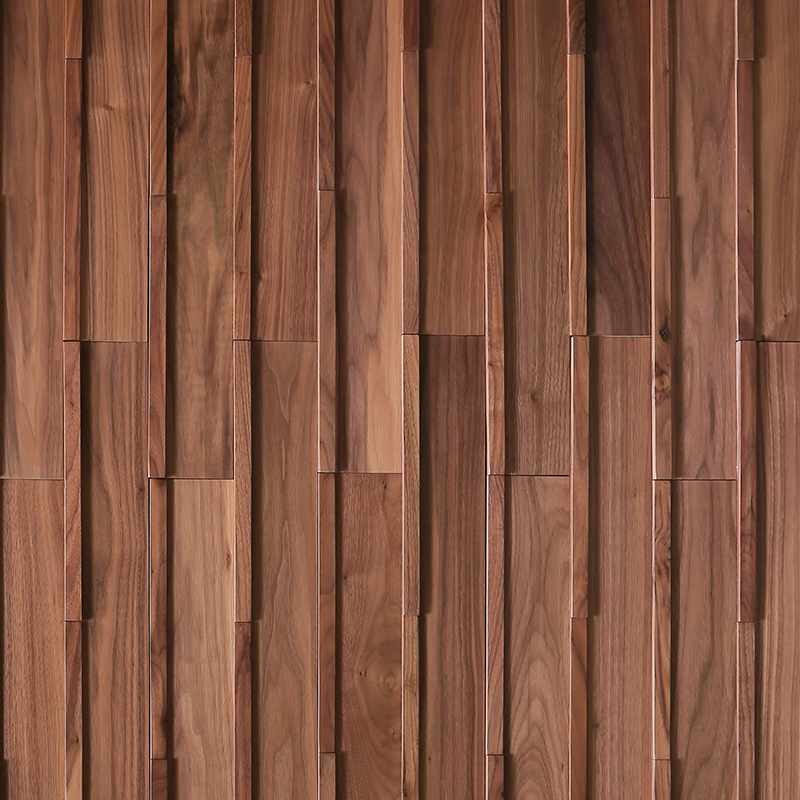 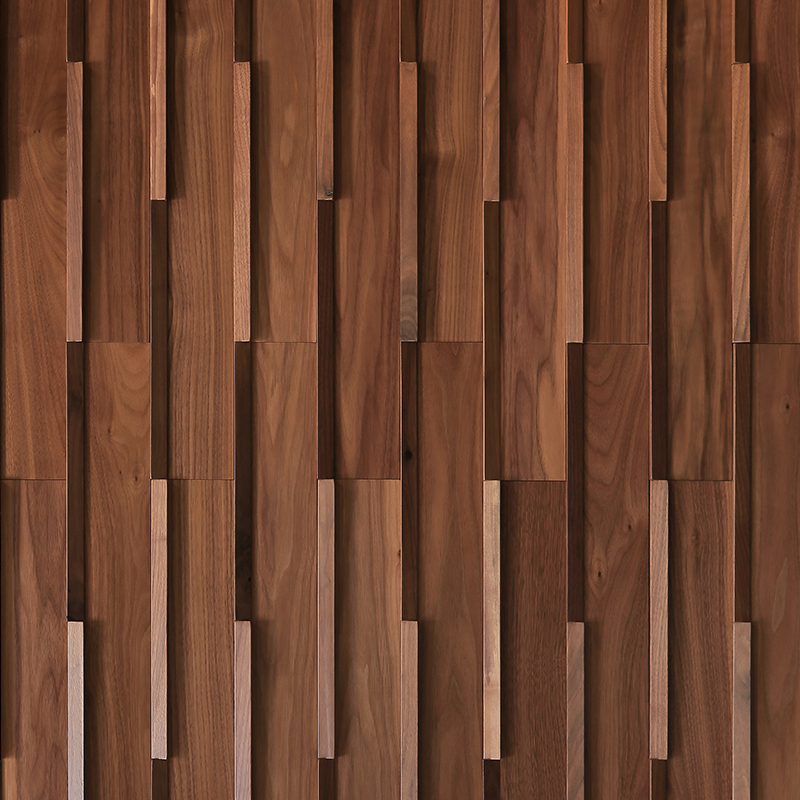 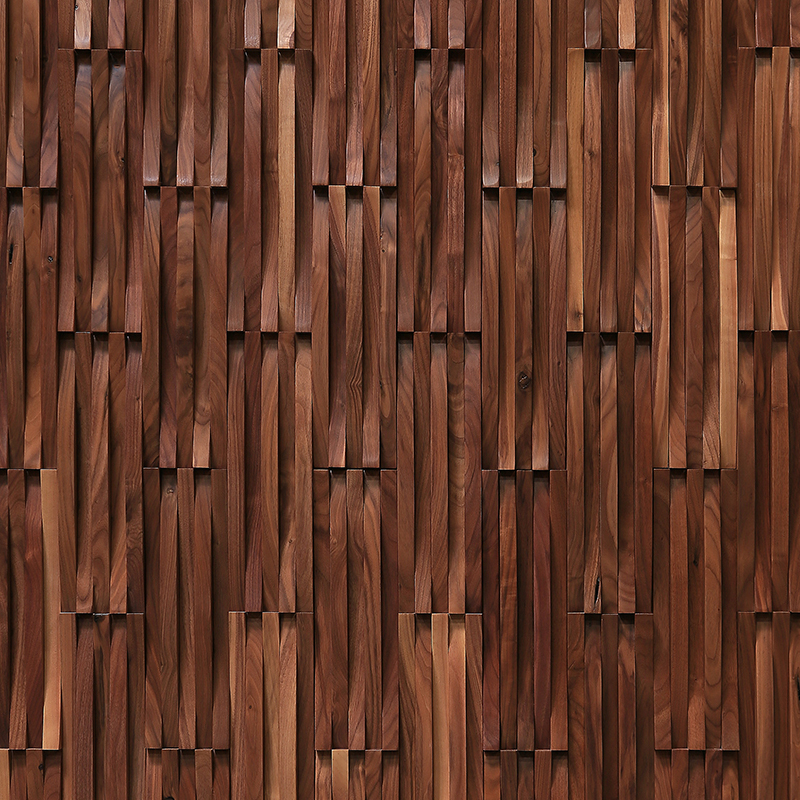 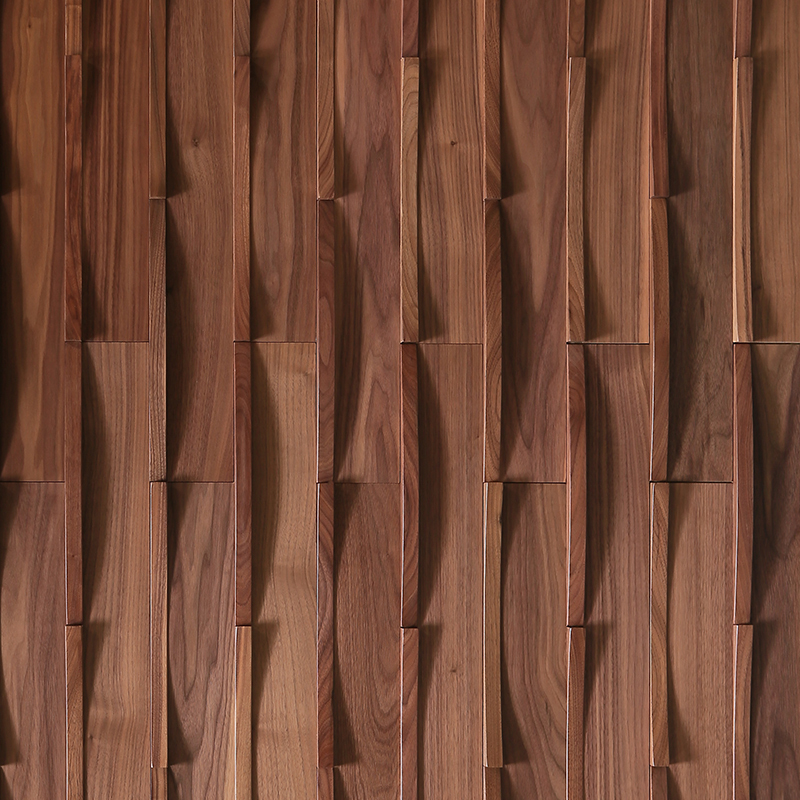 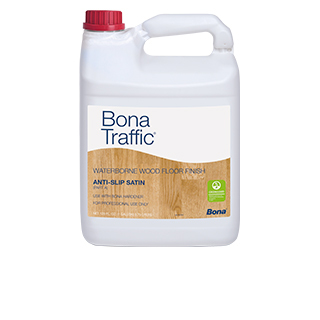 Bona Traffic Anti-Slip is a 2-component waterborne finish offering exceptional durability and protection for hardwood floors. 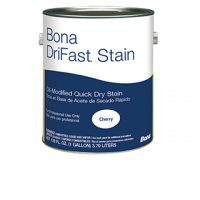 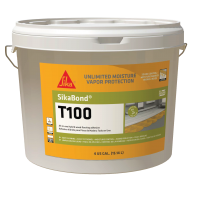 It has all the features of Bona Traffic but with the additional benefit of being formulated to meet the highest standards for slip resistance. 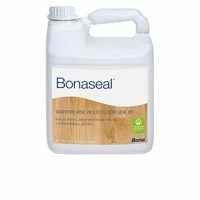 With its higher coefficient of friction, Bona Traffic Anti-Slip is an ideal choice for stairs, nurseries, kitchens and similar locations.